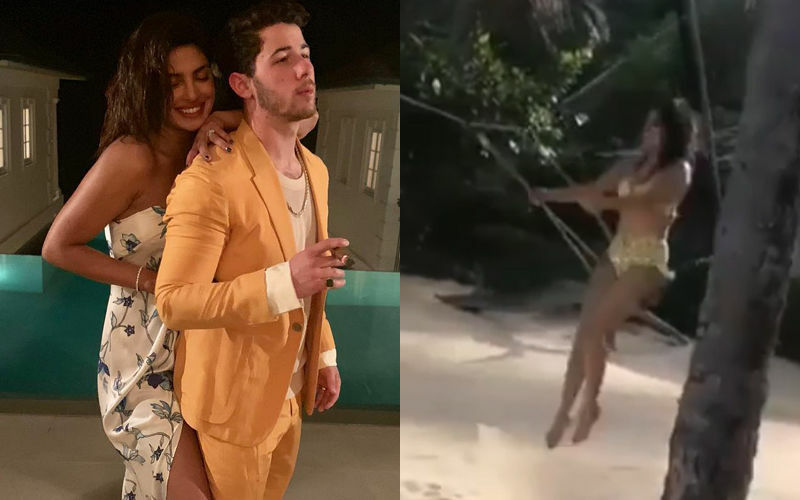 Priyanka Chopra's recent picture with husband Nick Jonas has become the talking point on the Internet. 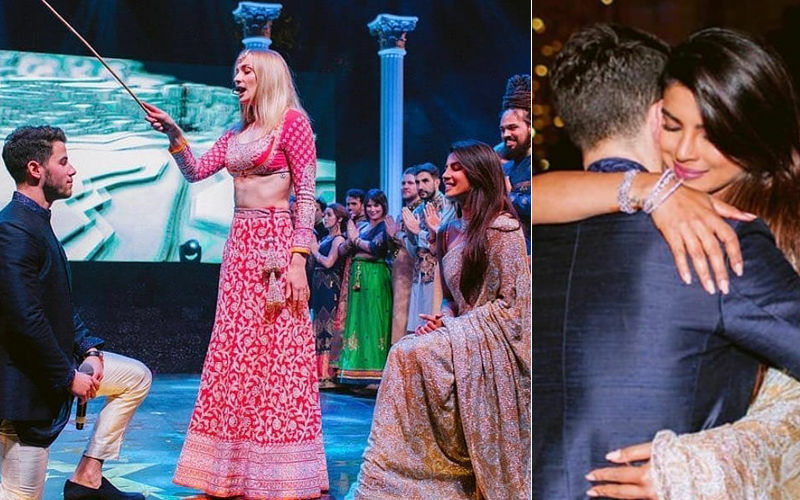 Not only because the newlyweds look adorable, but also because the nation wants to know who has captured them having this intimate moment together. 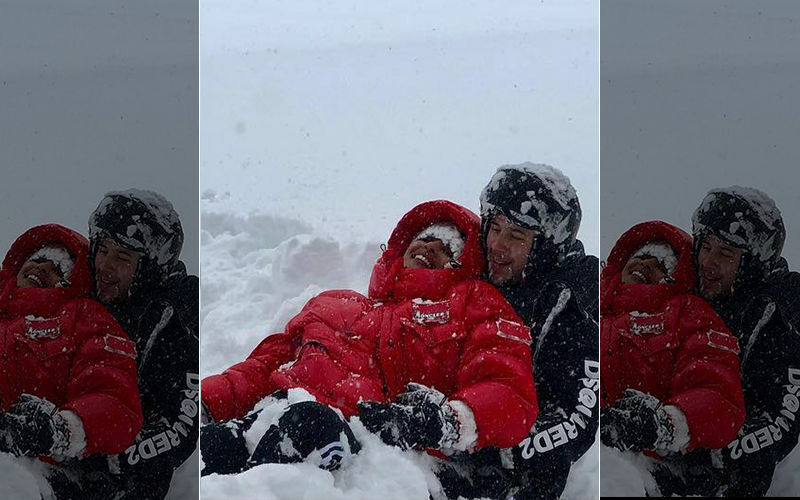 Two days back, Priyanka Chopra posted a cozy picture of her sleeping on husband Nick Jonas’ chest. While a few couldn’t stop adoring the picture, others wanted to know, who was the third person in the room, that clicked the sleepy actress. 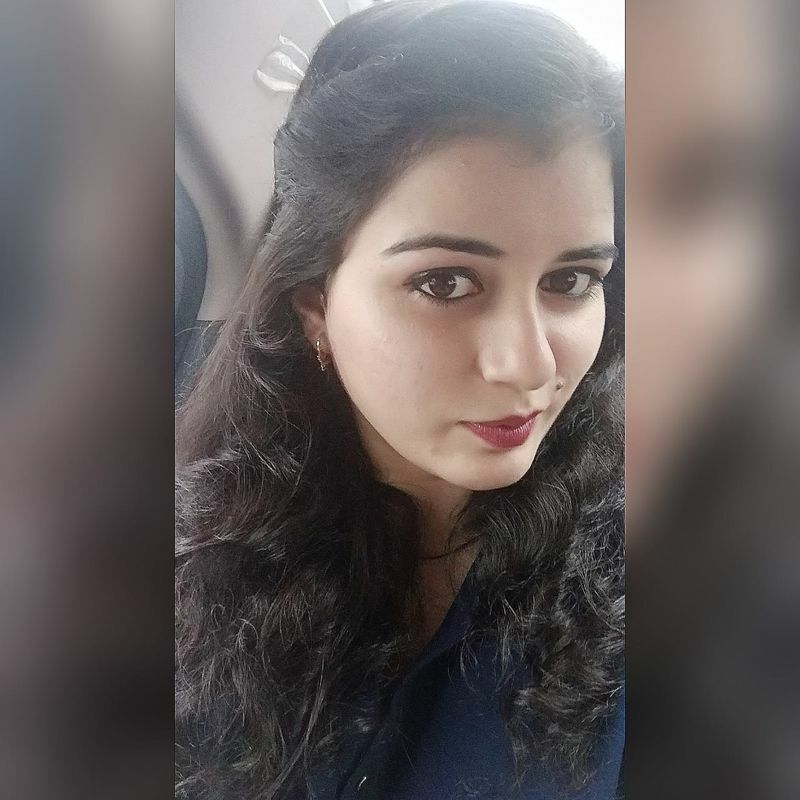 A user wrote, “Who is the third person taking photos?” Some even guessed a few names like, John Cena, Alexa, PR guy and others. Probably the same photographer as the one hired by Virat-Anushka. 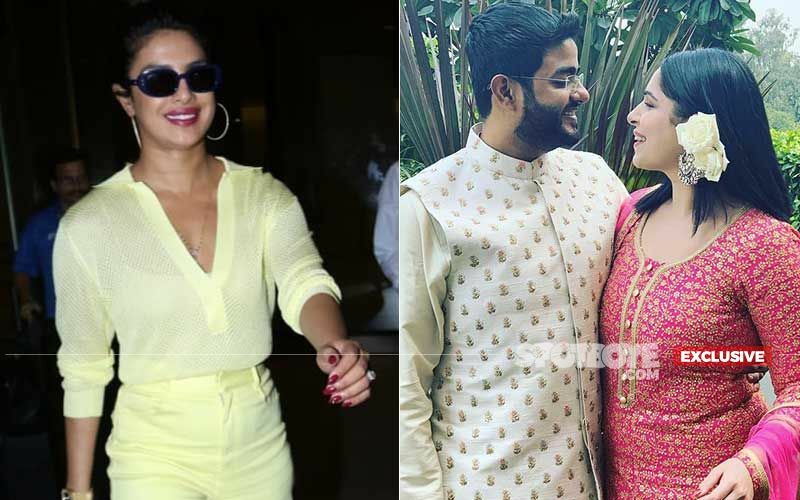 On the work front, Priyanka Chopra is currently on a promotional spree for her upcoming film, Isn’t It Romantic. The actress recently appeared on Ellen DeGenres’ show, and will next be seen on The Tonight Show Starring Jimmy Fallon. 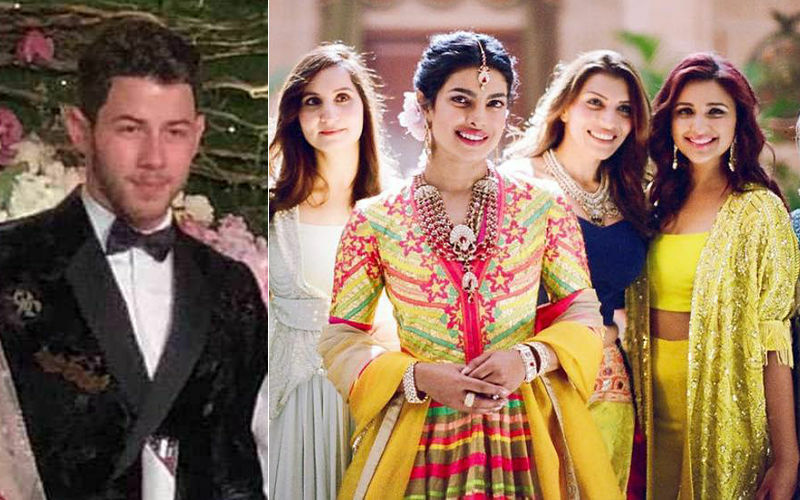 Priyanka Chopra-Nick Jonas' Sangeet Ceremony Unseen Pictures And A Video Of International Pop Star "Blushing"- Click To See!